 TKO Entertainment doesn’t just do weddings! Our djs can rock your school dance as well! We’ve been providing UNMATCHED, PROFESSIONAL, TOP-OF-THE-LINE Entertainment at School Dances in the Cleveland & Akron area for over 2 decades. Impressive sound and light shows create a CLUB-LIKE mood at your outside venue or right in your school. We will transform the space into an all out party atmosphere conducive to dancing and having a GREAT TIME!! Our School Dance DJs take requests and stay current with all the latest hits. We play music the kids WANT to hear. All of our tracks are radio edits and we always keep the music appropriate! LET TKO MAKE YOUR SCHOOL DANCE AMAZING! !